Truman State University has now topped the U.S. News & World Report rankings for 21 years in a row. In the recently released 2018 Best College rankings, Truman was again listed as the No. 1 public university, No. 8 overall, in the Midwest region. 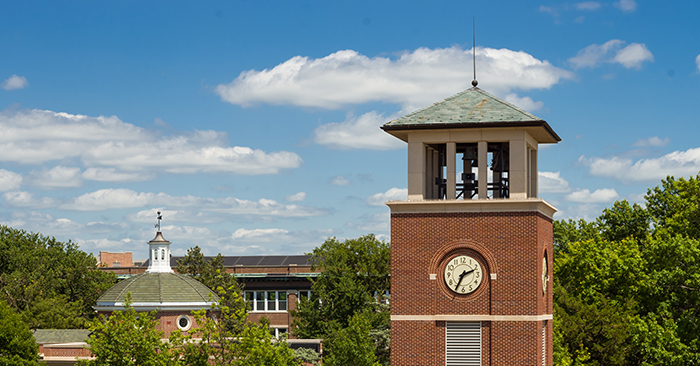 Truman was the only Missouri university in the top 10, and it was the state’s only public school listed among the top 85 institutions rated in the Midwest regional rankings. Truman also earned high praise as one of U.S. News & World Report’s 2018 Best Value Schools. In the Great Schools, Great Prices section, Truman was the No. 1 public university, No. 2 overall, for the Midwest region. Of the 15 schools included on the list, Truman was one of only two public institutions. Founded in 1867, Truman is celebrating its sesquicentennial during the 2017-18 academic year. Truman is known for its focus on student learning and outcomes, and places an emphasis on high-impact experiences such as internships, research and study abroad opportunities. According to the Missouri Department of Higher Education, Truman has the highest overall graduation rate among the state’s public colleges and universities.